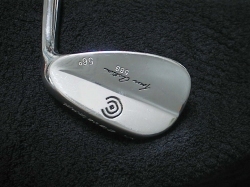 Cleveland TourAction 588 RTG 60 Deg. 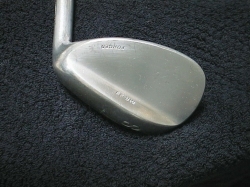 Cleveland TourAction 588 RTG 56 Deg. 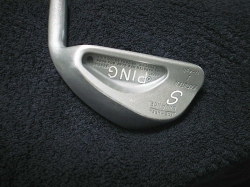 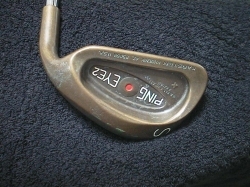 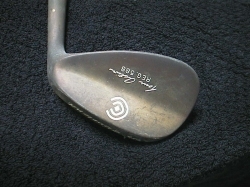 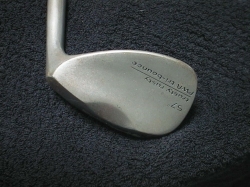 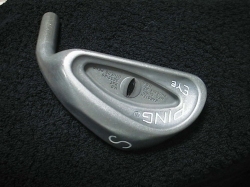 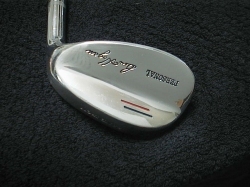 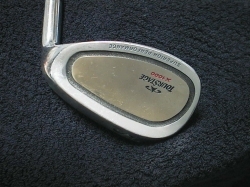 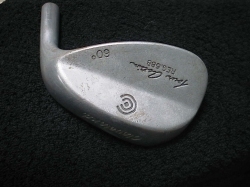 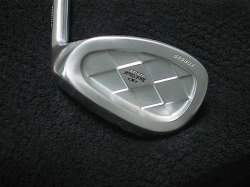 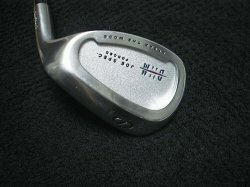 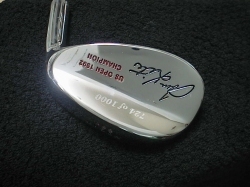 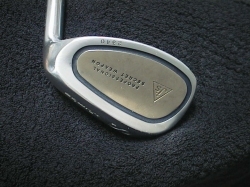 Cobra Trusty Rusty Wedge 57 Deg.